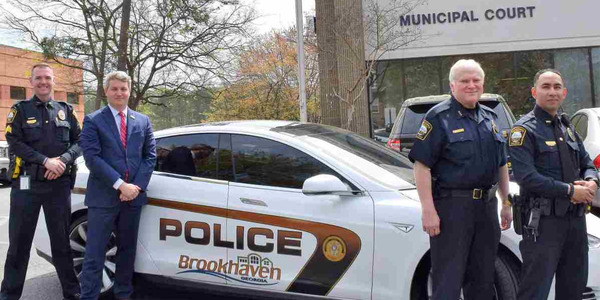 Photo courtesy of Lightning Systems. 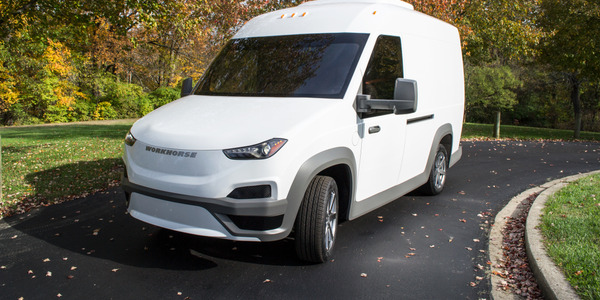 Lightning Systems is offering a $4,000 rebate to fleets that order its battery-electric Ford Transit 350HD passenger wagon, van, cutaway, and chassis cab models. 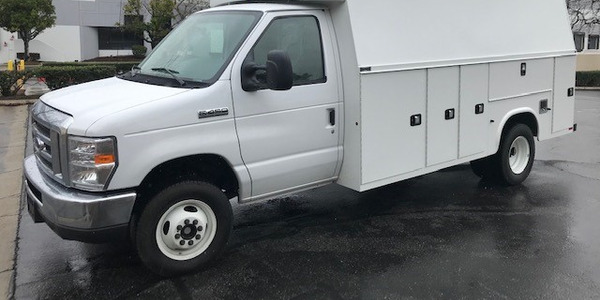 Lightning Systems, a vehicle modifier that provides efficiency and emissions solutions for fleets, is offering the rebate to fleets until Nov. 30, 2016, after which it will drop to $2,000 if ordered in December, according to the company. 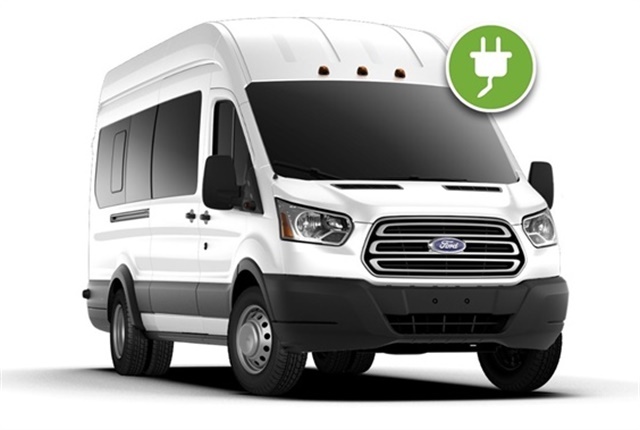 The battery conversion package, LightningElectric, is available for the Ford Transit as part of Ford Motor Company's eQVM program. 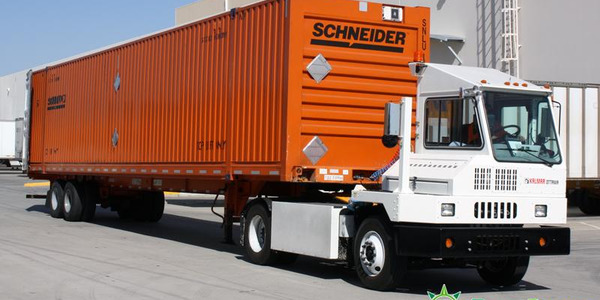 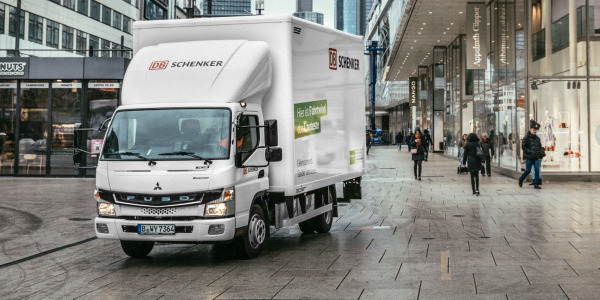 The product will be available first on heavy-duty Transits with a 10,360-pound GVWR, according to the company. 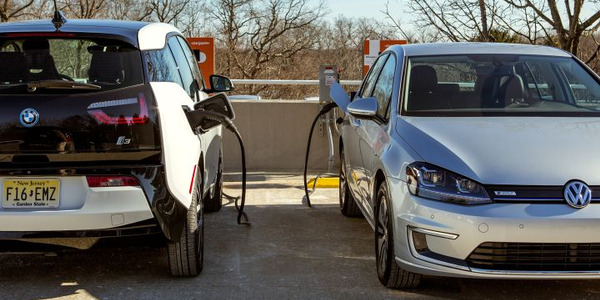 Conversion pricing has been previously announced at $69,000 for vehicles with an electric range of 50 miles and $89,000 for vehicles with a range of 100 miles. 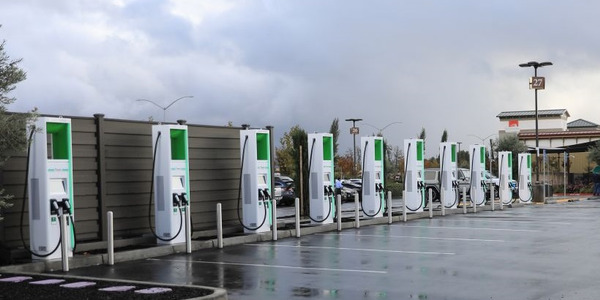 It comes with a Ford standard warranty for the base chassis and a Lightning Systems standard warranty for the EV conversion, which includes powertrain and battery for five years or 60,000 miles, according to the company. 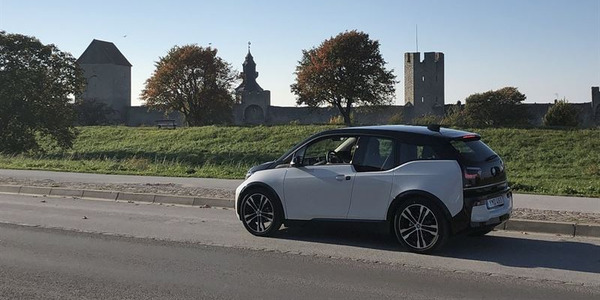 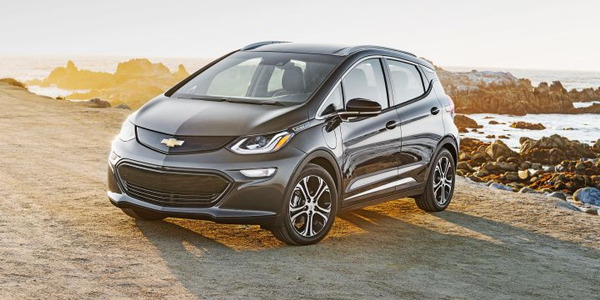 Optional to the conversion is a DC Fast Charge for $4,995; analytics for $995 that analyzes predictive maintenance, route scoring, and driver behavior; and an upgraded 12-volt battery for $995, which doubles the capacity to support additional accessories.